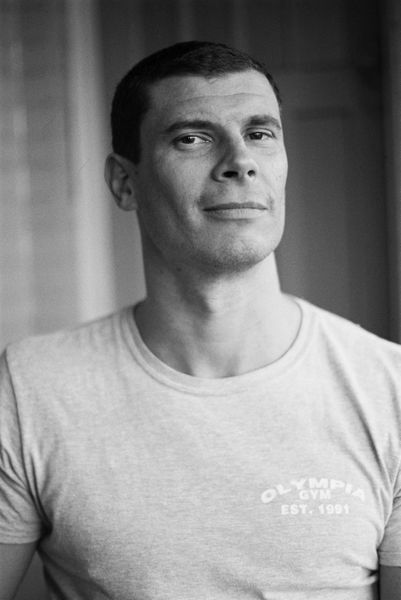 In 2000, I received my graduate diploma in Film and Television from the Victorian College of the Arts. I emerged with a staggering debt and the certainty that when I grew up, I wanted to be a novelist. To support myself, I pursued a glittering career as a nightclub bouncer before segueing into professional fighting. 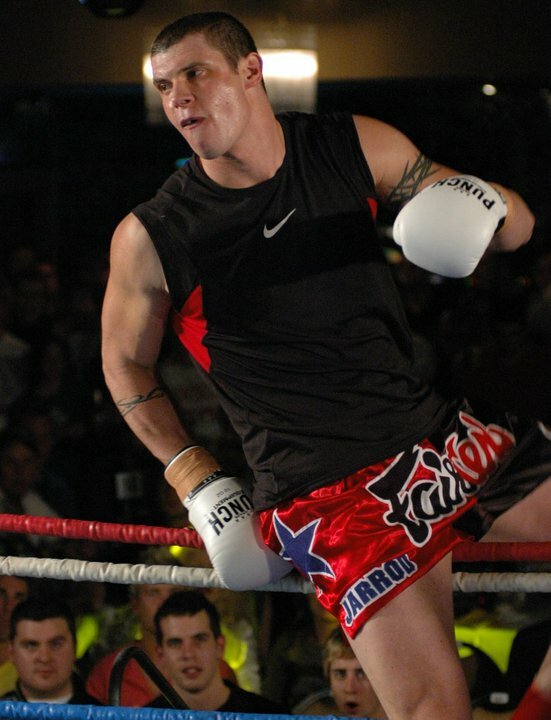 I won the Victorian Heavyweight Kick-boxing title in 2007 and became a European Pro after that. I retired after what I’d consider too many hits to the head and focused on writing. I am a member of the editorial staff for International Kickboxer Magazine, contribute to Blitz Martial Arts Magazine and wrote a column at Lifestyle Trainers on the subject of getting fit through martial arts for a while. I also worked as copywriter-in-chief at Iron Edge, purveyors of high-quality strength and conditioning equipment to the hard-core. I wrote website copy, eBooks, and most of the three catalogues between 2012 and 2014, along with a slew of articles. I have also written four fictional novels and am working on number five while running my own personal training business. I was lucky enough to be published in the Review of Australian Fiction in 2012 and Island Magazine earlier this year. They are also threatening to publish some of my fiction in an upcoming edition. I have taken a deep breath and projected myself into the icy ether of the internet in the hope of finding that elusive, yet much-discussed form of alien life – a readership.